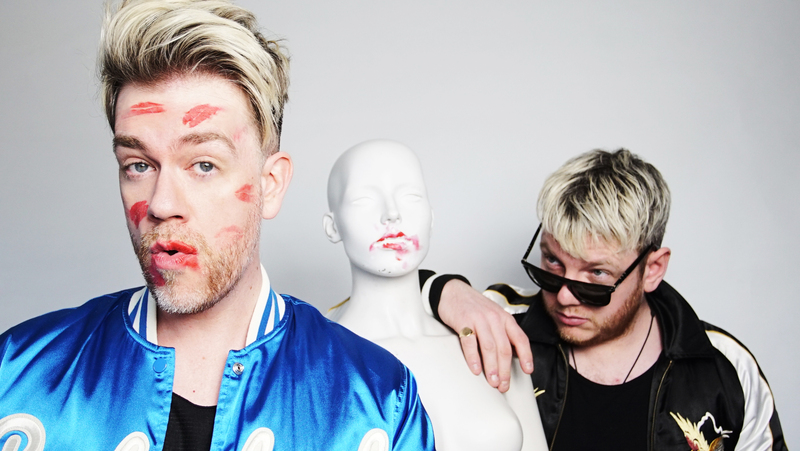 We’re giving you the chance to stream the brand new single from Glaswegian garage-rock duo Bad Mannequins. ‘Double Denim’ will be released as a single on December 8. Keep up to date with Bad Mannequins through Facebook and Twitter.